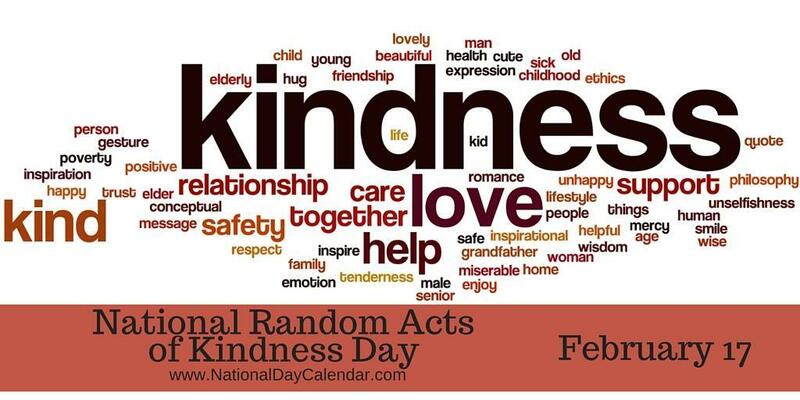 February is Kindness Month at Plavan. 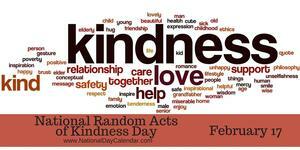 This is a month devoted to doing random acts of kindness to one another. Examples include: writing a thank you note, or a note of what you like about a person, helping your lunch neighbor by picking up and throwing away their trash too, being kind to someone that is having a rough day, making a spot in the class where you can post notes of kind words about others.